Give your foot the comfort of the Propét Gino shoe. It has a double footbed which is flexible and adaptable for orthotic needs. 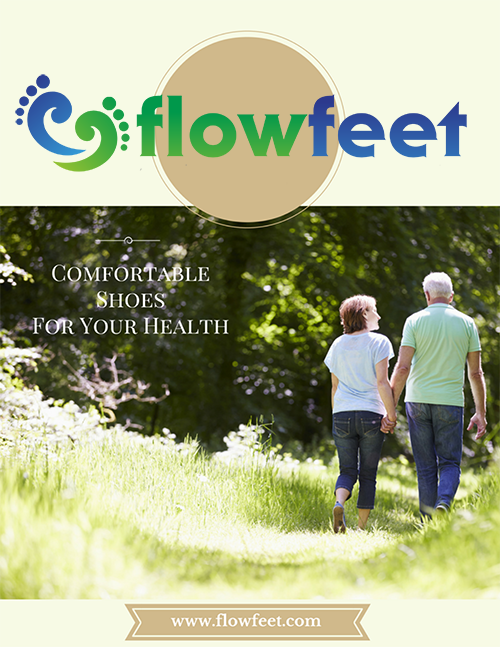 The insole of the shoe is made from soft EVA materials which give your foot continuous support. It has a padded tongue which protects your foot from abrasions. 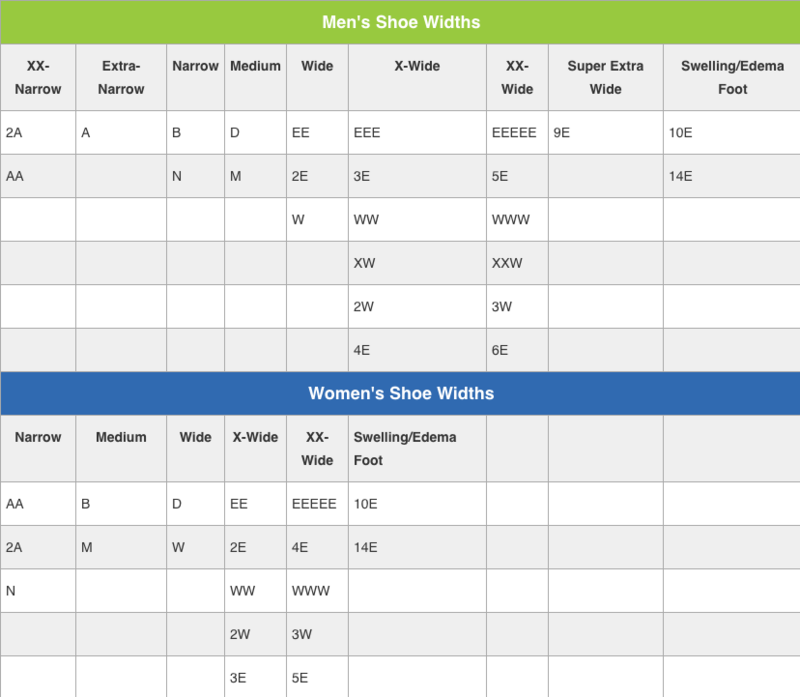 Even the collar of the shoe is padded to give your ankle optimal support.